As Chief Information Officer, my focus is on how to satisfy the organization’s technology, innovation, security, and operations needs – on a limited budget. We always seem to be in the middle of a technology implementation forcing me to consider how these new solutions impact interoperability and network integration. New technology solutions are tied to key strategic goals for every organization and they can be highly capital-intensive. It is imperative that your decisions are the right ones at the right time to create long term value for your constituents. 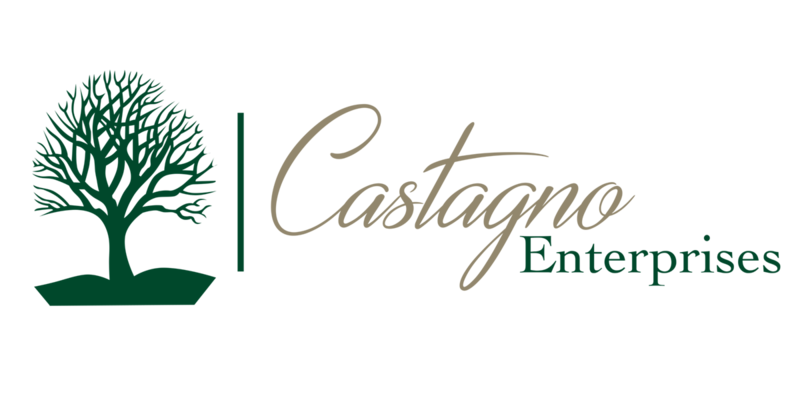 In addition to supporting the strategic and operational needs of the business, Castagno Enterprises can help make sure your systems support relevant regulatory requirements – both today and tomorrow.